How may I get my money? /Archive /How may I get my money? How to track my payments? You may track your payments in the Client Area. There you will see your funds Waiting for payoff, an Available balance and a Total withdrawal amount. Funds waiting for payoff is the sum of all the affiliate fees that were accrualed less than 30 days ago. When the referral pays the invoice, the partner reward (10-25% of the total price) is credited to your account (you may see it in “Waiting for payoff” block). The payment is transferred to the “Available balance” after 30 days if the account is still active, the payment is not withdrawn, etc. The “Available balance” is the amount that can be transferred to your balance in the system. The “Total withdrawal amount” is the amount of all money you earned that has already been transferred to your balance from the partner account. How will I receive the commissions? 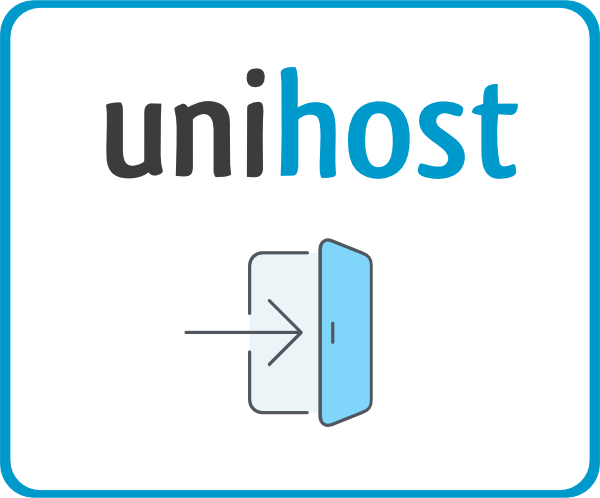 You’ll receive money for your referrals` actions on your Unihost website account. To withdraw money you should set up funds withdrawal ways. Just click on ‘Funds Withdrawal Settings’ button, choose the necessary output and enter your personal data. The most popular payment systems, such as Qiwi, PayPal, Visa and others are available for you. The minimum amount of a withdrawal is only $5. So you can withdraw money after you’ve received $5+ on your account. Commission payment is made from 1 to 10 day of every month.